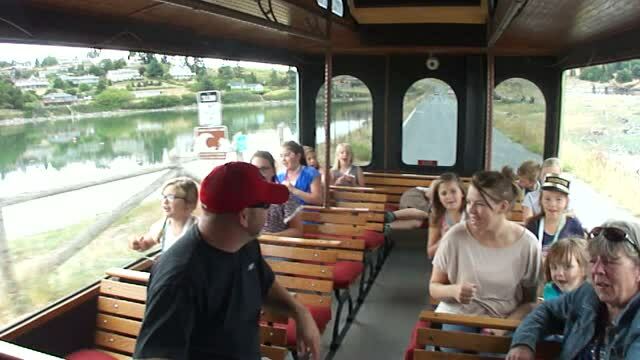 Photos of Friday Harbor Jolly Trolley in WA. to host HGTV in 2018. 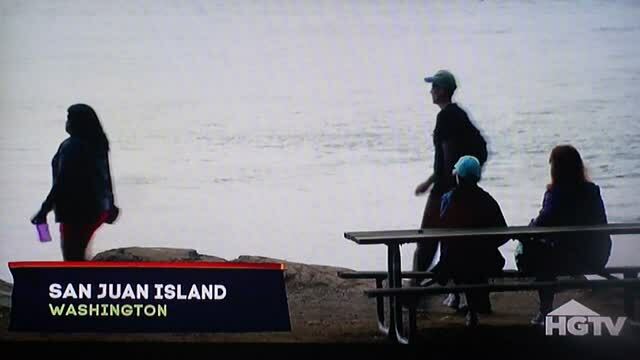 Here is a video clip of the episode we were a part of! We want to wish Sami a great BIG Happy 9th Birthday! Hope you had a fun time on the Trolley today, Sami! You made Jolly Trolley history!! It was our 1st birthday party EVER & it was GREAT because of you & your wonderful friends! You are ALL SUPERSTARS!!!! We had a GREAT time celebrating you! Hope you all like your whistles & special honorary Conductor hat! You have the BEST mommy EVER!!! Megan, you ROCK, thank you for choosing us for your daughter's special day!!! 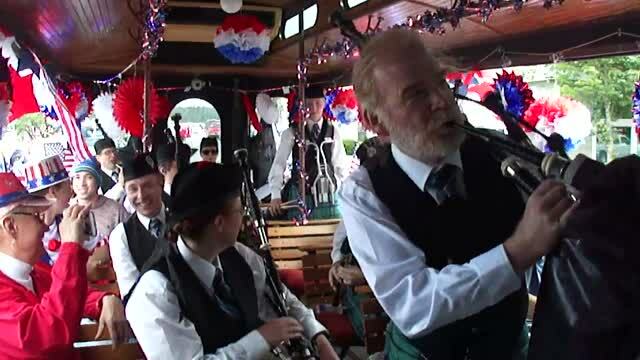 A BIG Thank You to The Keith Highlanders Pipe Band for making our 4th of July 2016 one to remember!!! Here at the Friday Harbor Jolly Trolley we LOVE to host Weddings! 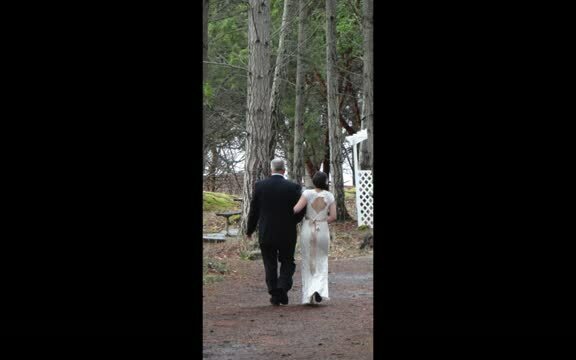 San Juan Island is one of the most *Magical* places to say, "I Do!" Here are some wonderful pictures of Andy and Shalina’s Wedding we got to take for them! It was an honor to be part of your special day! A lifetime of LOVE to you both! Take an online tour of some our stops.